Our host Sophie was lovely, she was very chatty and welcoming. She took us through the health and safety brief, we were given hard hats and taken to our room. The room was very well decorated and everything you would expect a magicians house to look like. The room size is quite big, and would be enough for the maximum sized team of 7. This room consists of mainly coded padlocks. This was a non linear game, with quite a lot of puzzles to complete in the 60 minutes. Puzzles were varied and consisted of observational, a little problem solving, mathematical puzzles and an added bit of magic! 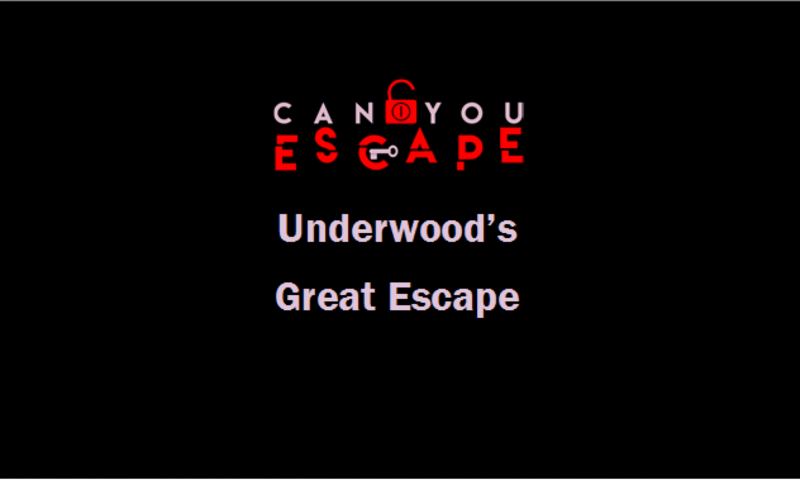 The game had a really go flow and all of the puzzles complimented the theme really well.